Last night the final round of Seight Sports Sprint Wars was run at the Adelaide Superdrome. 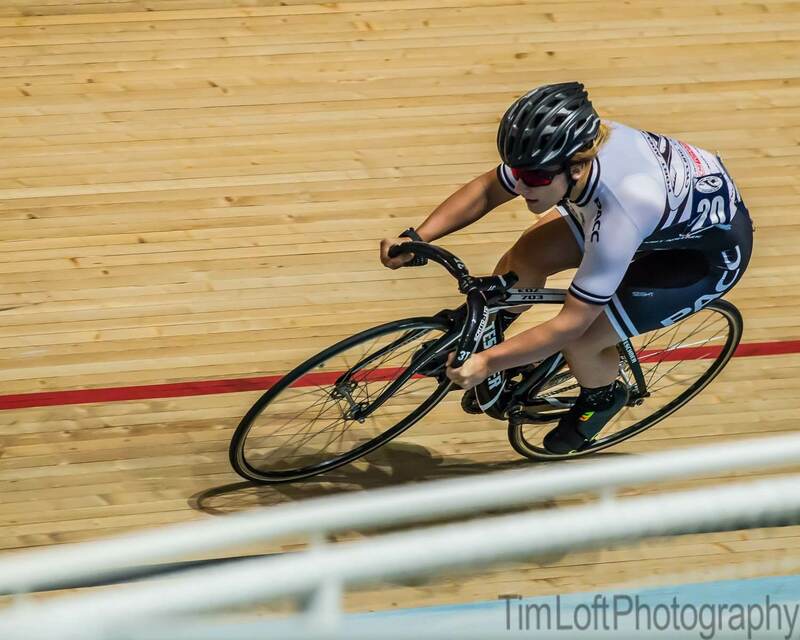 With the Superdrome closing for a few months, it was a final opportunity for riders to get some valuable track time and there was nearly a full field of 32 riders lining up for their flying 200m qualifying, with some U17 riders boosting the Elite entries. 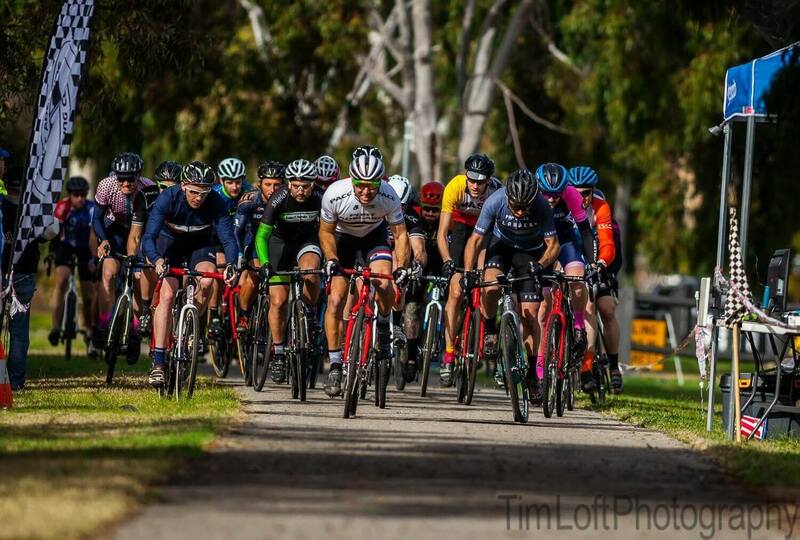 We were back to the City, with wintery conditions - on part of last year's ripper National Cyclo-Cross Series course. With rain falling and temperatures dropping to 14C by the end of the evening, it was our first taste of mud for quite some time. Quite a few new riders enjoying the conditions and a terrific set-up and pack-down volunteer effort meant we got maximum race times given the gloomy conditions. 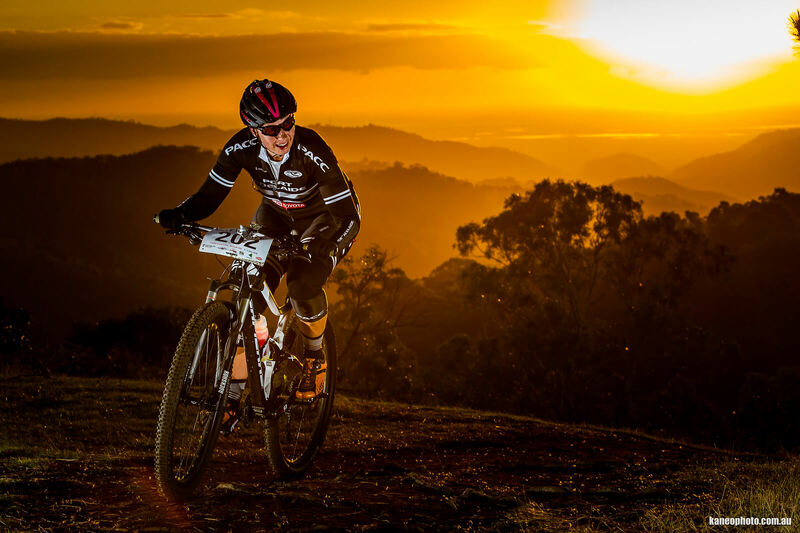 U23 PACCers who have been selected to the State or National team, or have been racing at the national level regularly may be eligible for our Junior Racing Scholarships. The cash scholarships are intended to be used to support of travel, accommodation and kit purchases. The eligibility period is the club financial year - between 1 April - 31 March and recipients are announced at the club's AGM. 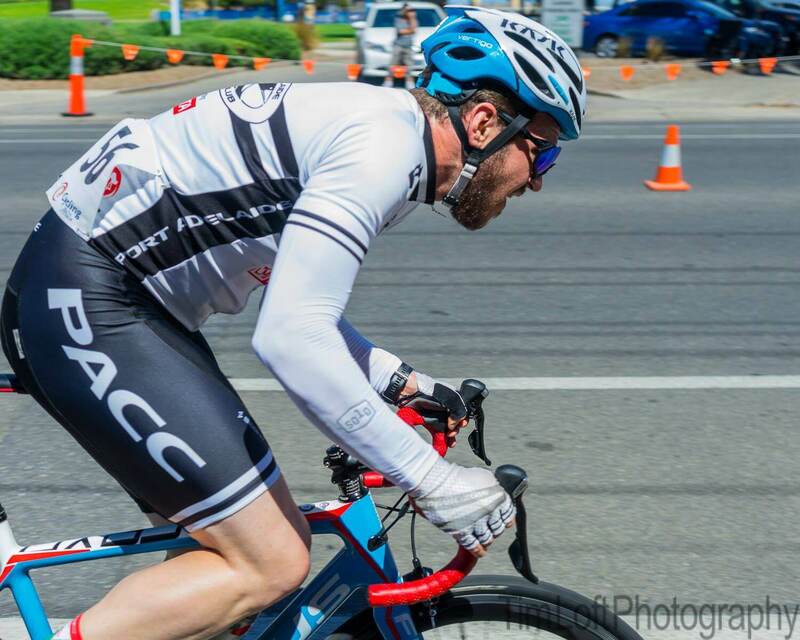 Congratulations to PACC representatives in the recently announced South Australian Track team that will be heading off to Queensland for the National Track Championships in early April.